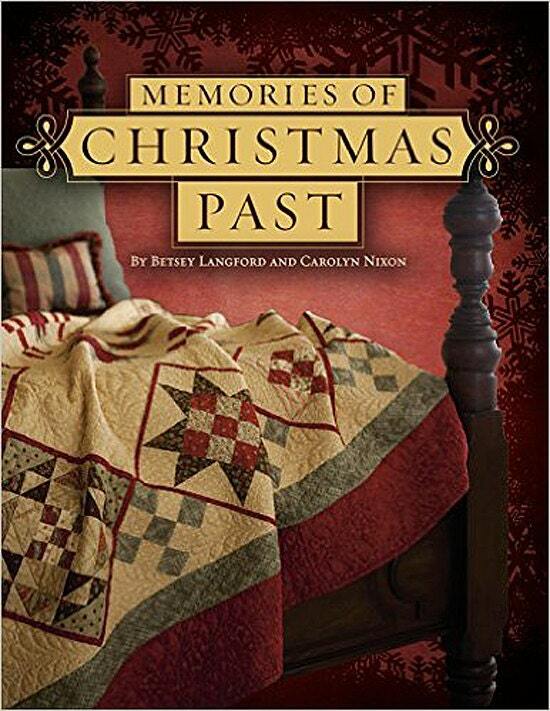 Memories of Christmas Past created by Betsy Langford and Carolyn Nixon. New, unused softcover book that measures 8 1/2" x 11". There are 96 full-color pages. 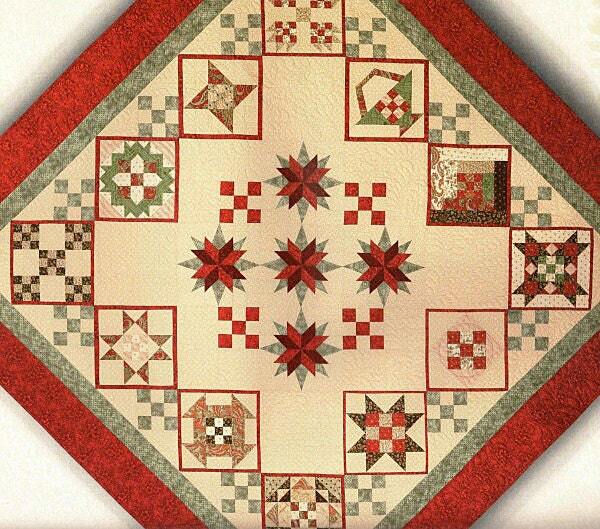 Celebrate the holiday season with this festive sampler quilt dressed in the classic yuletide colors of red and green. 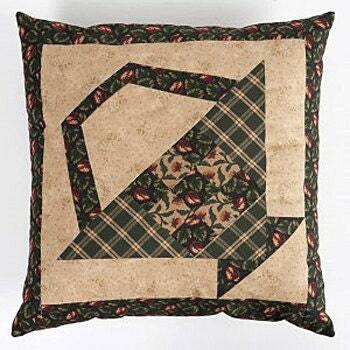 Each of the 12 sampler blocks features a NinePatch twist. 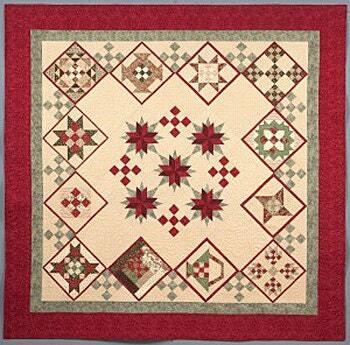 Betsey Langford and Carolyn Nixon also created a medallion of Poinsettia and NinePatch blocks. As you make the feature quilt, travel back to a simpler time with Carolyn's childhood memories of growing up in the Ozarks in the 1950s. 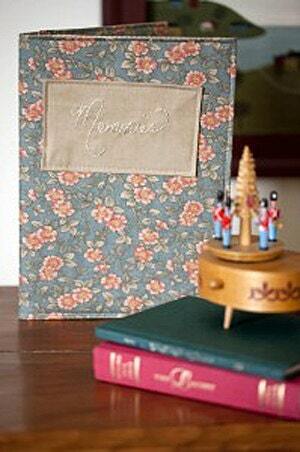 Her 12 journal entries capture the joy of simple pleasures and handmade comforts. Searching for a creative holiday gift idea? Let Betsey and Carolyn ignite your imagination with their six smaller companion projects _ a memories journal, a framed quilt block, a throw pillow, a star-studded table runner, a quick and easy quilt throw, and a dazzling embroidered snowflake design.